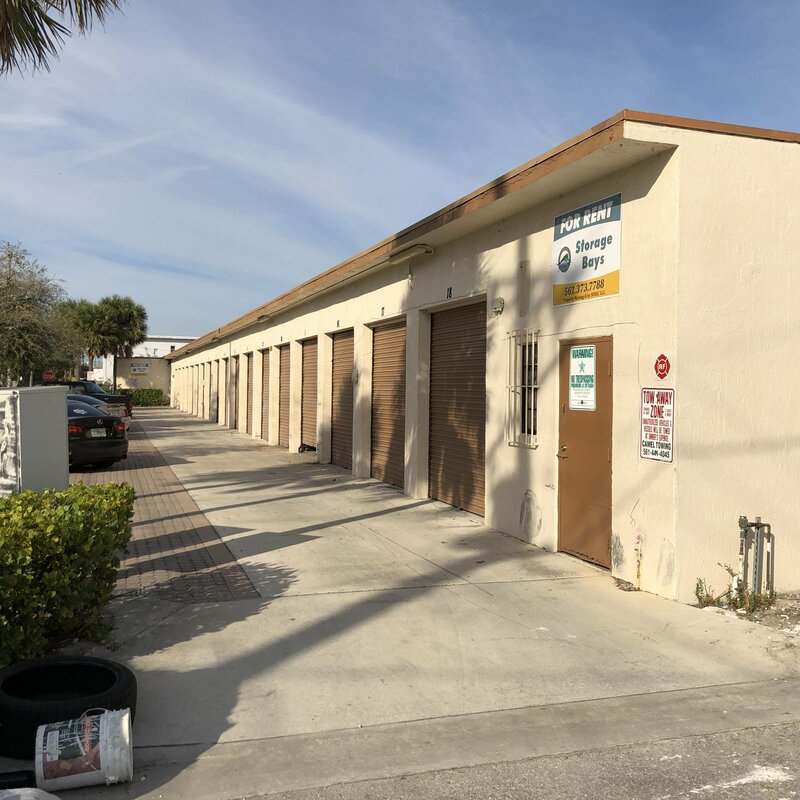 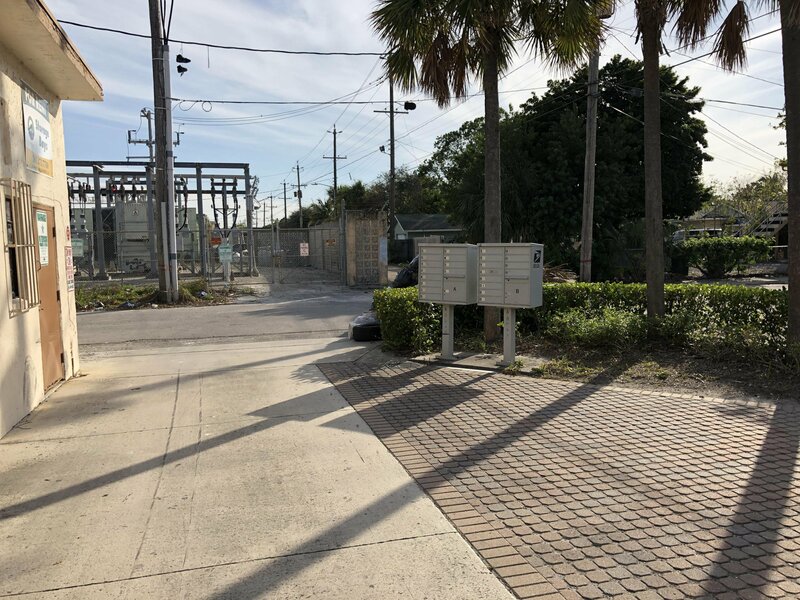 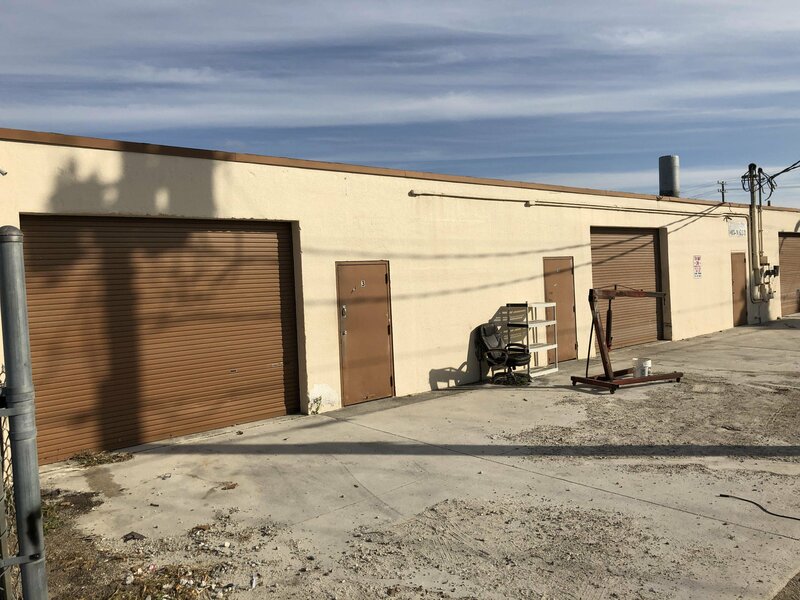 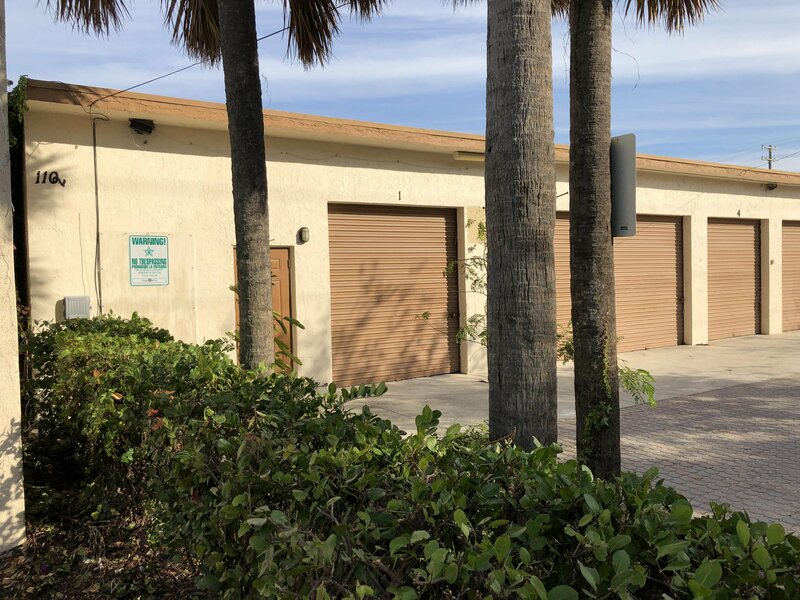 GREAT INVESTMENT OPPORTUNITY TO OWN TWO WAREHOUSE/SELF STORAGE ALL CONCRETE BUILDINGS LOCATED IN THE COMMERCIAL/ INDUSTRIAL DISTRICT OF LAKE WORTH TOTALING 10,200 SQUARE FEET AND 21 BAYS. 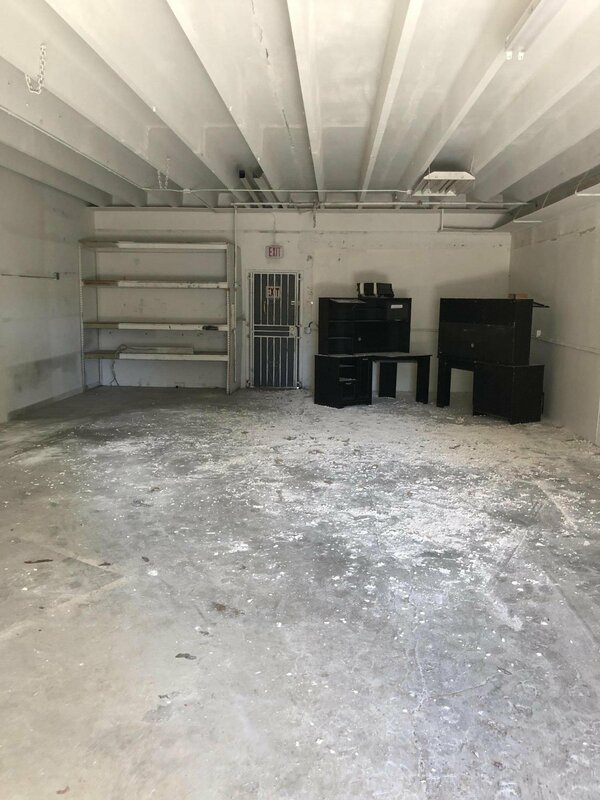 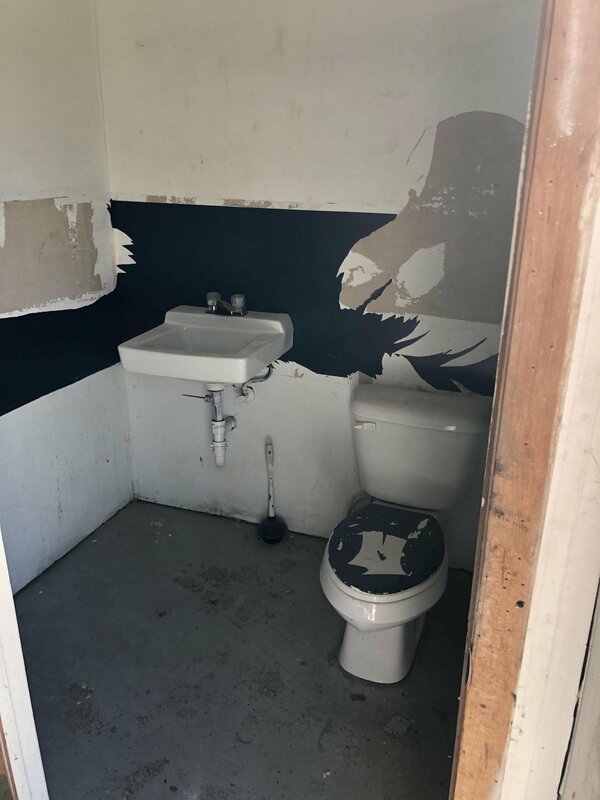 ALL UNITS CAN BE USED FOR STORAGE OR, WITH BUSINESS LICENSES, FOR LIGHT INDUSTRIAL OR COMMERCIAL WORK MAKING THEM HIGH DEMAND FOR SMALL BUSINESS OWNERS. 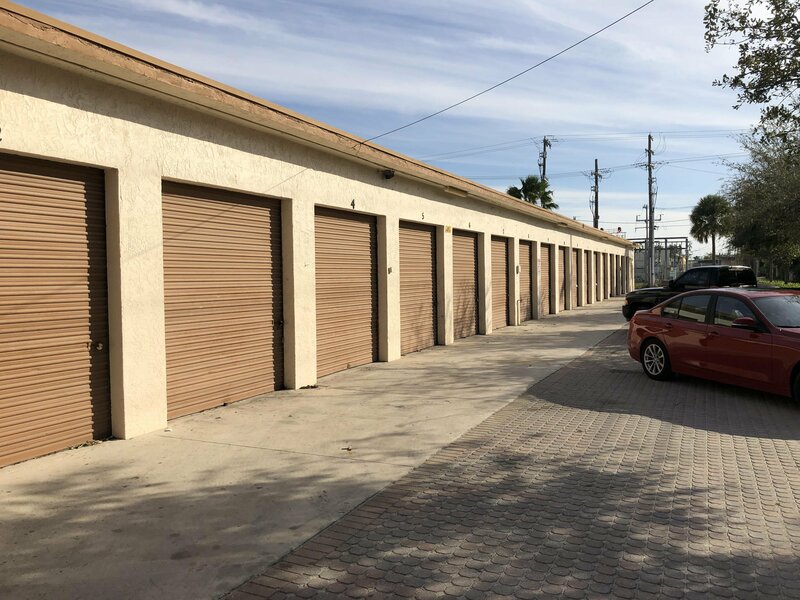 ALL UNITS 100% LEASED WITH 12 MONTH LEASES. 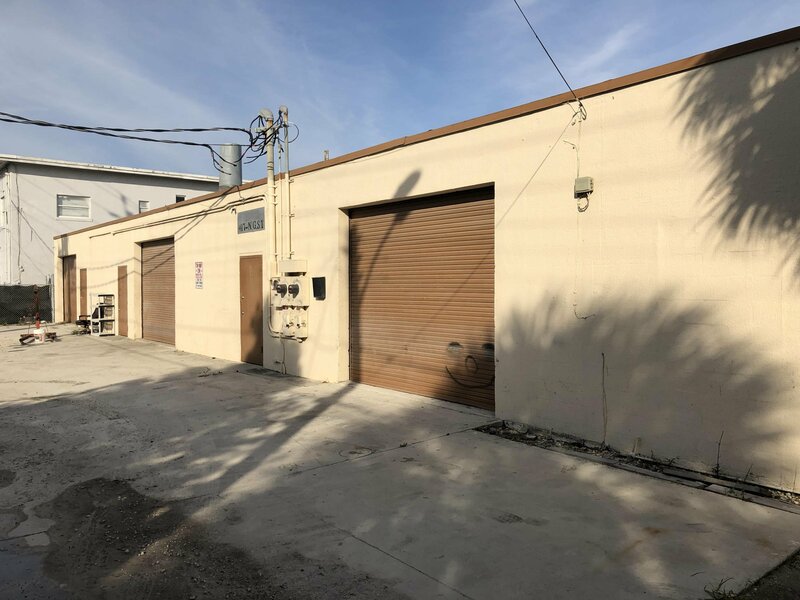 AT FULL RENTAL POTENTIAL, CAP RATE CAN BE APPROXIMATELY 7%. 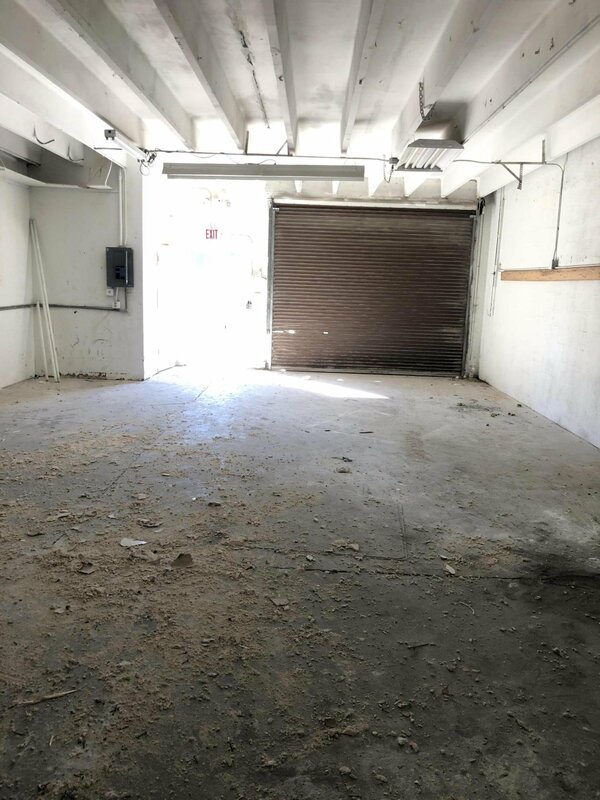 CONTACT LIST AGENT FOR DETAILS - EASY DRIVE BY - DO NOT DISTURB TENANTS.